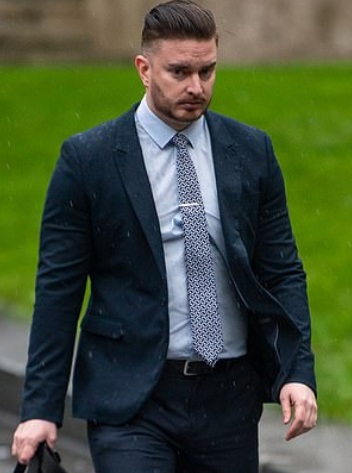 Hodgson admitted engaging in s-xual activity with a child, making and distributing indecent images and was ordered to sign the S-x Offenders Register for life. 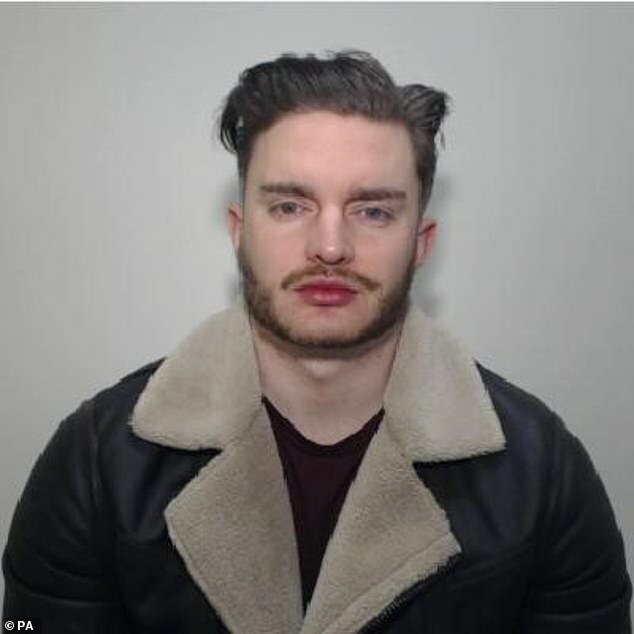 He was banned from contacting girls under 16 without permission of their parents for seven years, and disqualified from living and sleeping in same household as child under 16. His not guilty plea for r-pe was accepted.